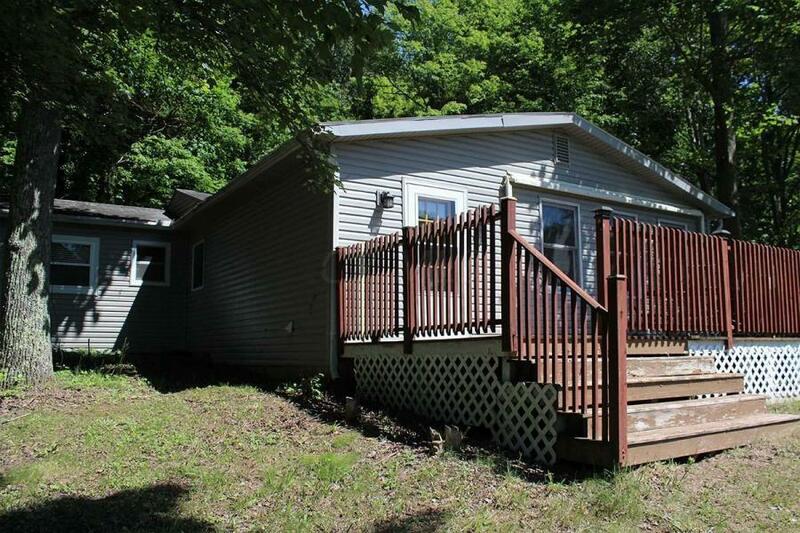 Relaxing vacation cottage with brand new roof on Hidden Lakes! 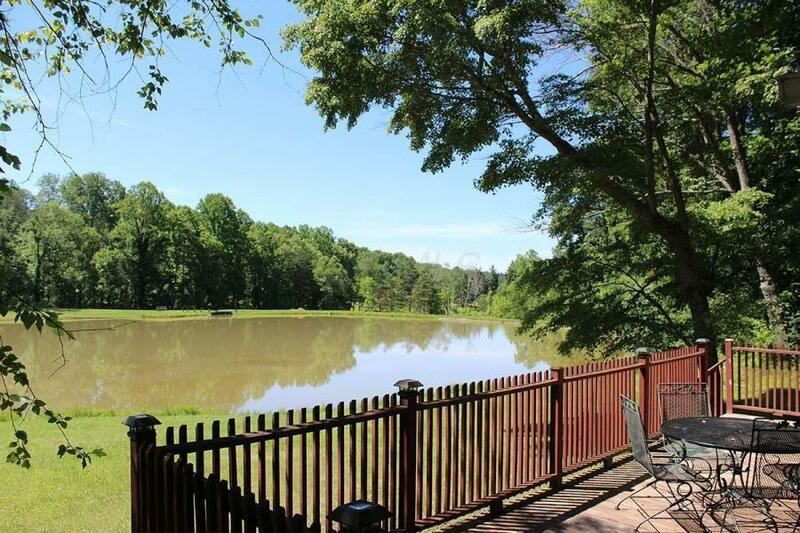 Serene tranquility awaits you just a few miles from major Hocking Hills attractions. 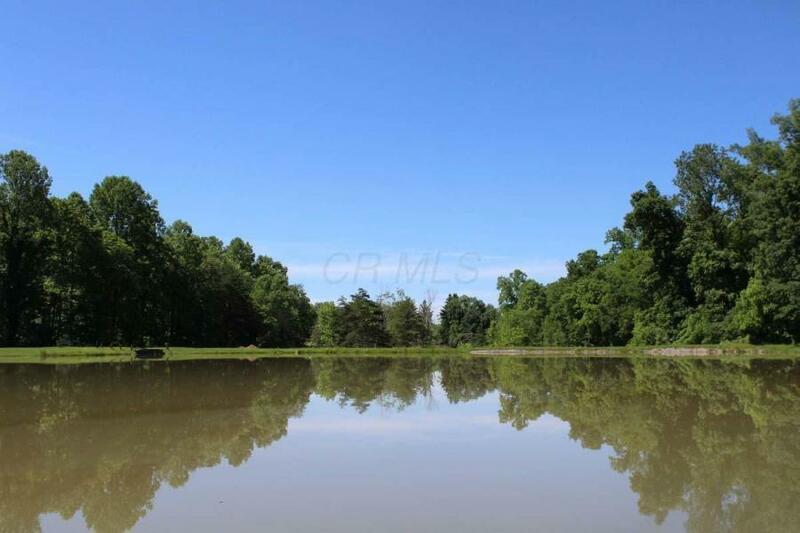 Access to 5 acre lake and 27 acres of woods. Approximately 10 other cottages on the lake. Cottage comes fully furnished and ready for next weekend's getaway! Kayaking, canoeing, fishing, swimming, cookouts and campfires are just a few of the relaxing activities at Hidden Lakes. Shooting Range within the Hidden Lakes community! 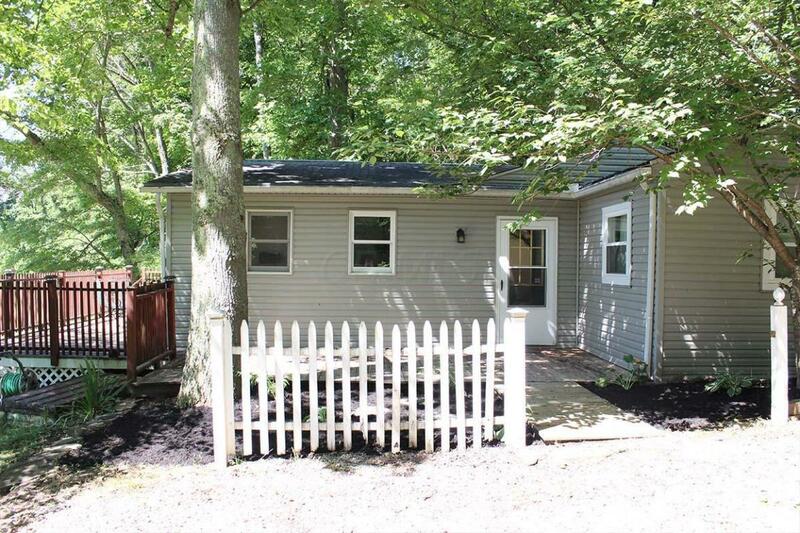 Check out this cozy bungalow today!